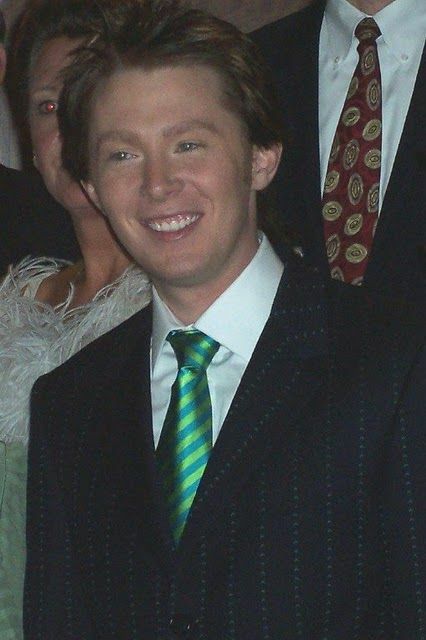 Clay Aiken is hoping that his new office will be in Washington D.C. Having an office in the U.S. Capitol would be amazing. But, this is not the first time that Clay has worked in Washington D.C. 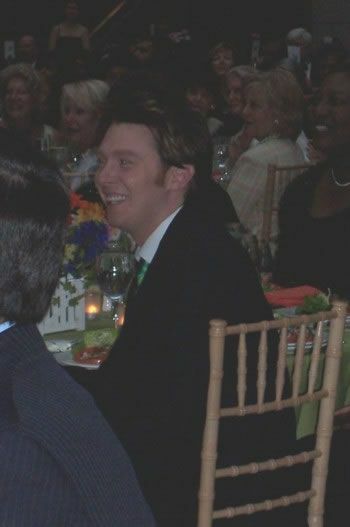 In June of 2004, Clay Aiken appeared at America’s Promise to Youth Gala. 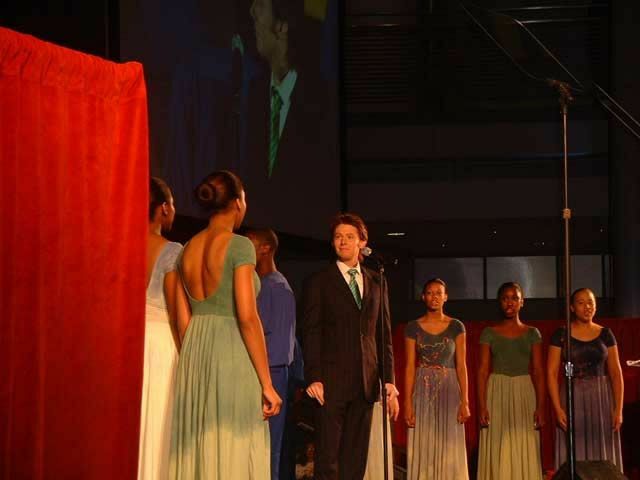 Held in the Ronald Reagan Building in Washington D.C. this star-studded event was the first Gala for the organization. The Gala honored six members of Congress for their commitment to youth. 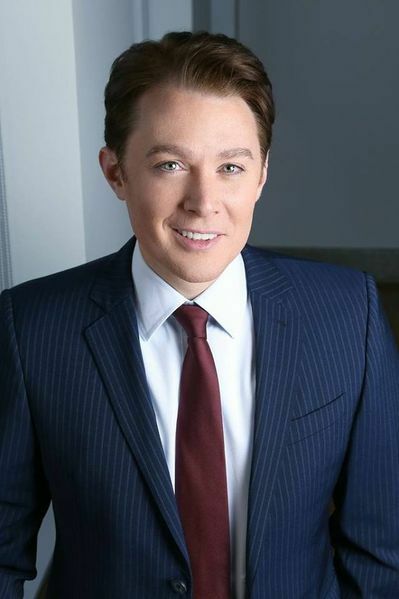 The honorees were Senators Edward Kennedy, Ted Stevens and Hillary Rodham Clinton, and Representatives Deborah Pryce, Harold Ford, Jr. and Tom Osborne. As part of a new partnership with America’s Promise, The Bubel/Aiken Foundation(now the National Inclusion Project) provided each youth presenter with a $1,500 scholarship. The emcee of the program was country star, Naomi Judd. 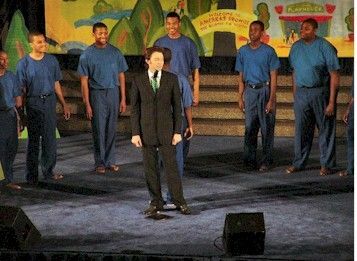 The entertainment was presented by The Duke Ellington School of the Arts Chorus and Clay Aiken. 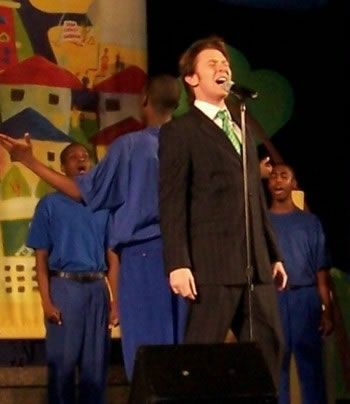 Clay performed Measure of A Man and sang Bridge Over Troubled Water with the young chorus. 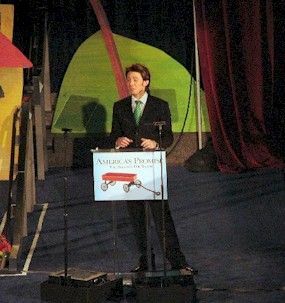 Fortunately, I have many pictures of the event. The following are a few of the pictures from the prestigious event. The following is the picture they use on the site. Today, the North Carolina Democratic Party State Convention is taking place at the Raleigh Convention Center. It is followed by the NCDP Jefferson Jackson Dinner. There has been no mention of Clay attending the events, however, I will keep an eye out for any mention of Clay being at the event. Please check back for up-to-date information! Great post midgemamc and I agree with every word! 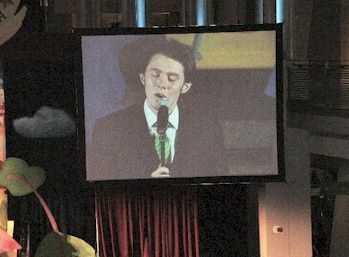 I remember some of those pictures you posted musicfan, but I didnn't know what the event was all about. Thank you so much for bringing them to us again! Clay for Congress!! How great seeing all these pics again!!! Love it!! Thanks Musicfan. Clay really is a champion at speaking up for people. I sure hope the people in NC02 realize what treasure they have in Clay!!!!! Error: Error validating access token: Session has expired on Tuesday, 21-Aug-18 16:13:01 PDT. The current time is Wednesday, 24-Apr-19 05:47:41 PDT.